All users that would like to use the online application process must have a user account. 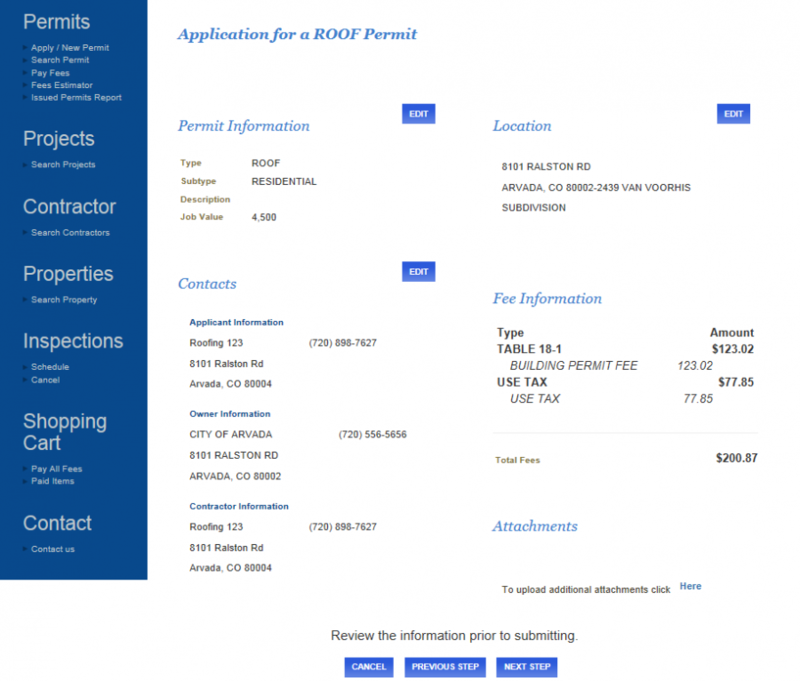 If you are a licensed contractor with the City of Arvada, you must access arvadapermits.org using your AEC license number, for more information about becoming a Licensed Contractor, see the Contractor link under resources. 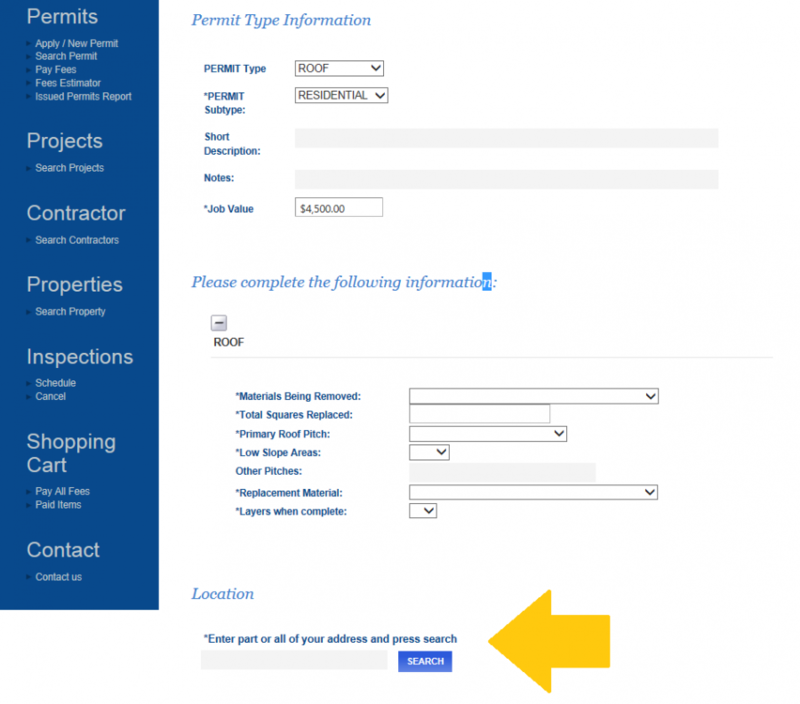 Note: If you are a homeowner completing work on a home that you own and occupy you can apply for the permit, if you are applying for a permit on a rental property, a license is required. Using an internet browser go to www.arvadapermits.org. 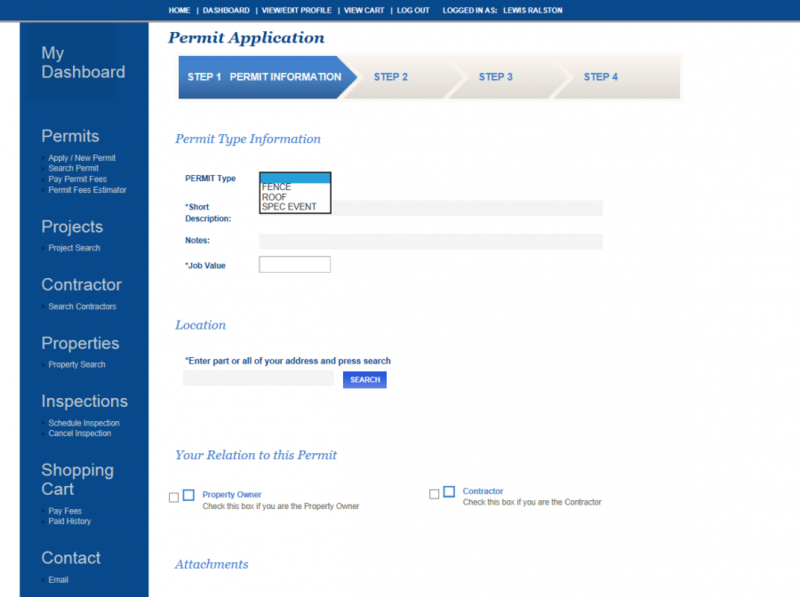 Click on Apply/ New Permit to start your application for a permit. 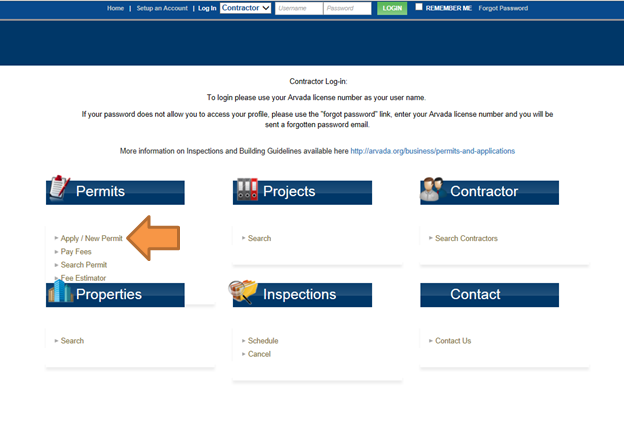 Log in with a Public Login or with your Arvada License number. Contractors that are licensed with the City of Arvada must use their license number to obtain permits. Forgot passwords can be used if an account has been previously created. The login information will be sent to the email that was provided during set up. For more information see Creating a User Account. To proceed with your online application, applicants must agree to the disclaimer of the City. 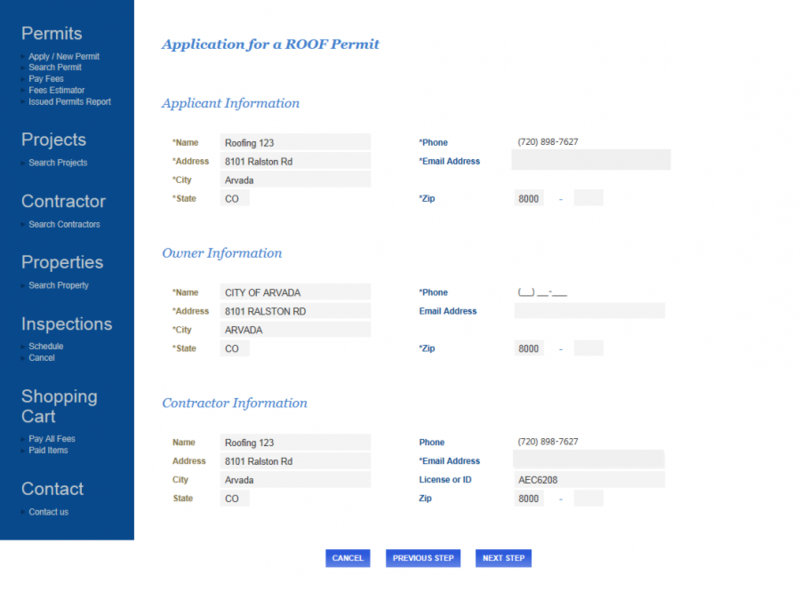 Select the permit/project type that you are wishing to create a permit. If the permit is not available in this list than the application is not available for online submittal. Once you select the permit/project type that you wish to create, more fields will be generated based on the permit that was selected. All fields with * in front of the title must be completed to submit the application. Permits must be linked to a valid Arvada address. If your address is not found please make sure that you are using the correct address format. For directional streets please use W instead of West and there is no abbreviation. For example. 8101 Ralston Rd, 11204 W 58th Ave. You can also just enter in the address numbers to find like results and select the address from a list. Note: If the address does not populate, verify that your address is correct and within the city limits of Arvada. All addresses can be verified using our online address tool. Select the attachments to add to your application. 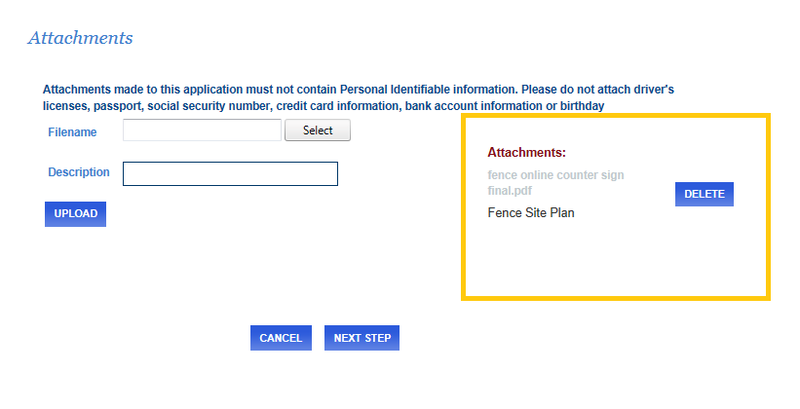 After clicking on "NEXT STEP" you will enter in the contacts on the permit. Most of this information will be already completed based on your information on your arvadapermits.org profile. Any fields that have an asterisks (*) is a required field and you will not be able to move forward until it is added. Click "NEXT STEP" to proceed in the process. 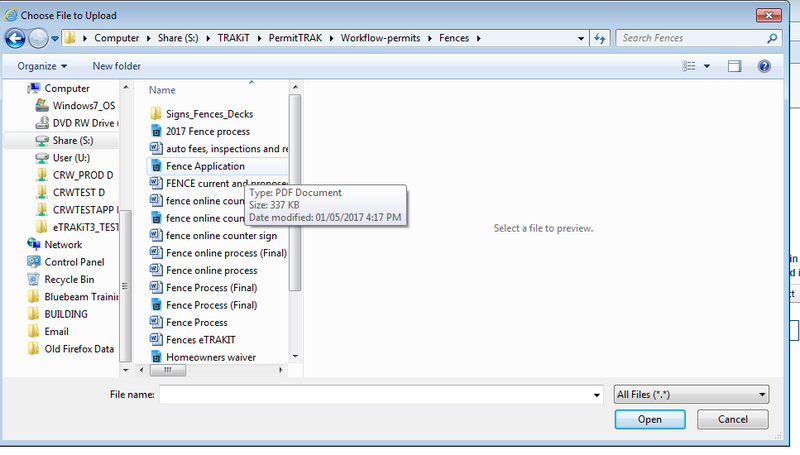 After clicking "NEXT STEP", you will be able to review and make edits to the application if needed. When done with those edits, click "NEXT STEP" again and your application will be submitted. Staff will review the applications and notify you when the permit is approved or if more information is needed.